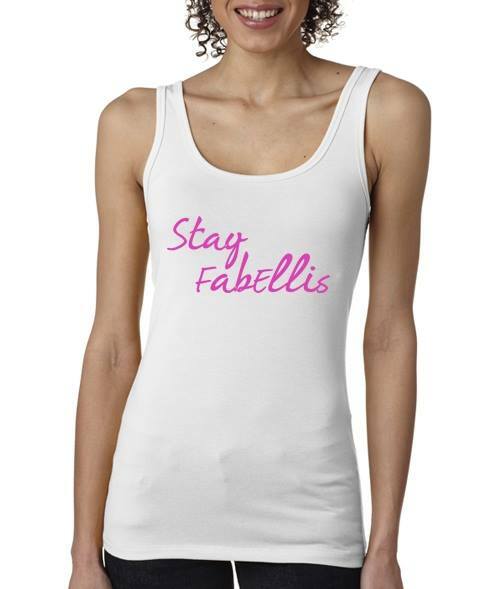 Fashion | Stay FabEllis Tanks Are On Sale! During A FabEllis Soiree, I unveiled something very special. A popular saying on the blog is Stay FabEllis and with the help of my fiance, I was able to able to bring Stay FabEllis tanks into existence! 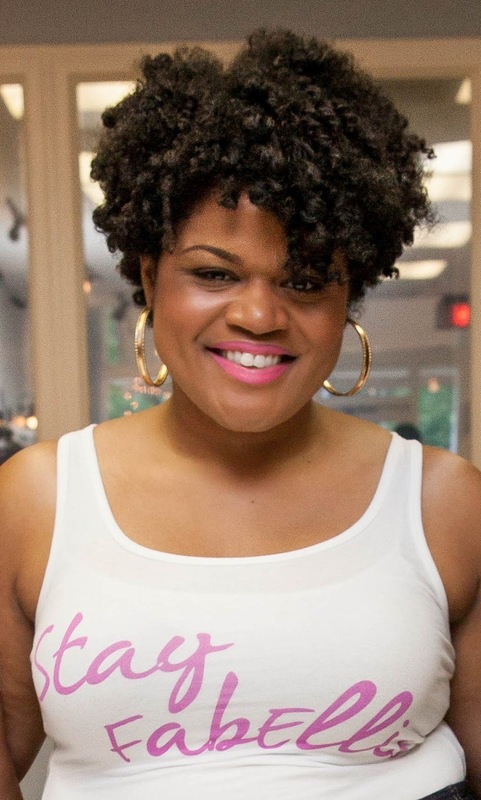 These soft and comfy tanks are versatile and a great way to show everyone just how "fabellis" you are. Plus, tanks are now 50% off! So proud of you, Ash!